Welcome to the commercial roofing group of SmartGuy.com. Feel free to interact with other professionals from across the world. You can find professionals, find deals on services, find professionals who might barter, or simple post questions, comments, or suggestions. 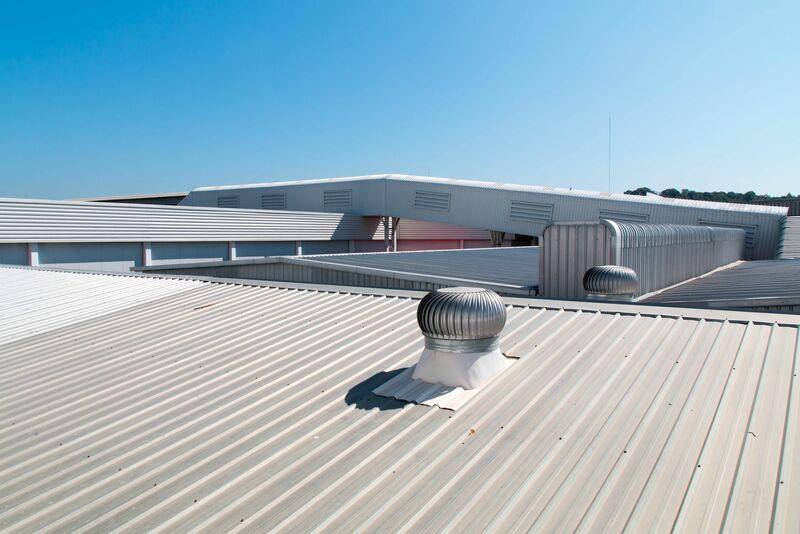 Selecting the right quality commercial roofers for your multi-family units and/or commercial properties is easier if you know what to look for. Start with making sure they are Licensed, Bonded and Insured, that they are in-House Roofers and not Subcontractors, have a great reputation and offer a warranty.